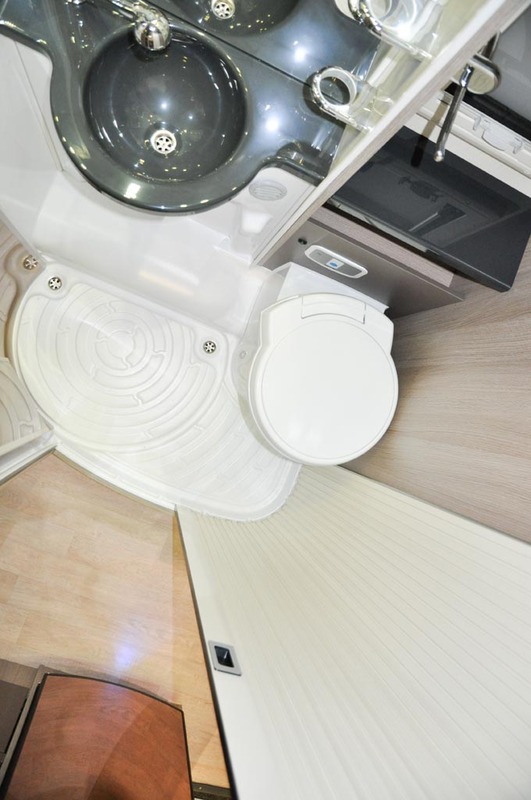 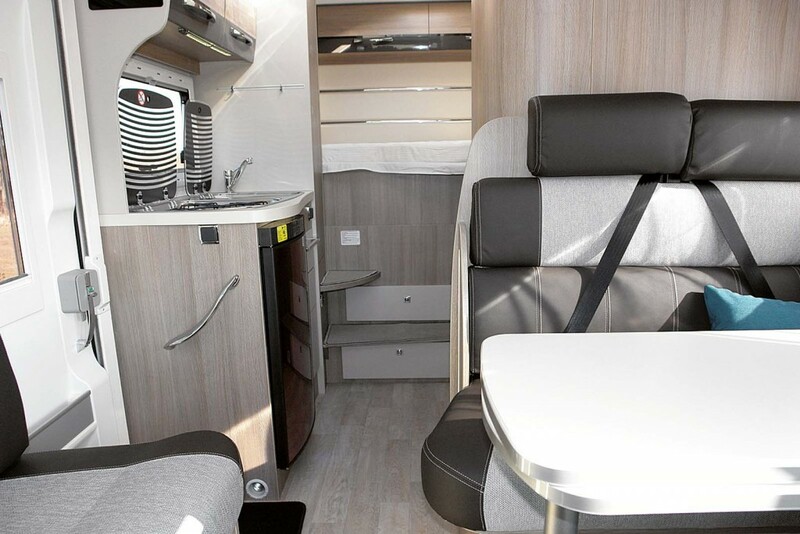 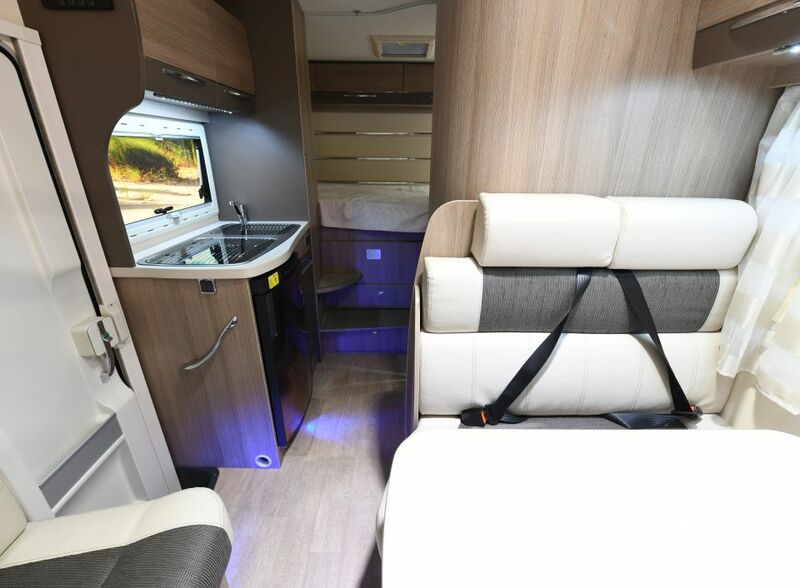 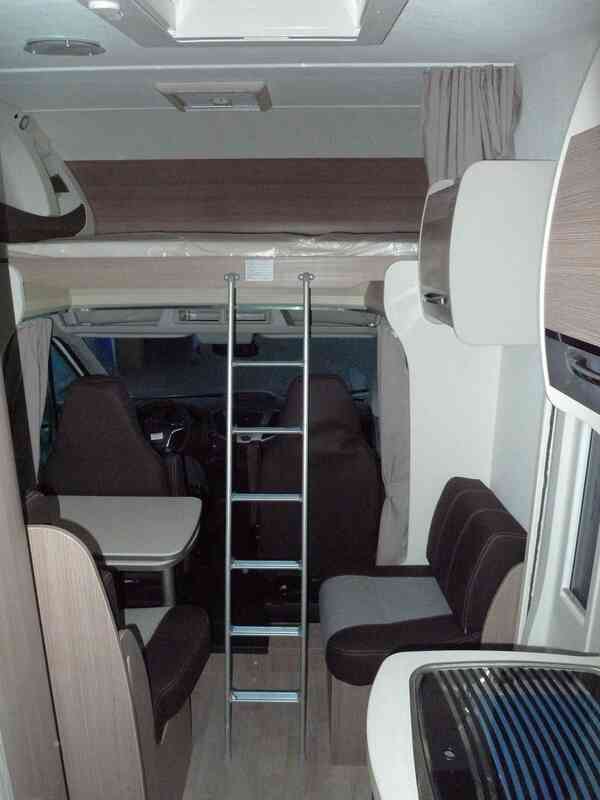 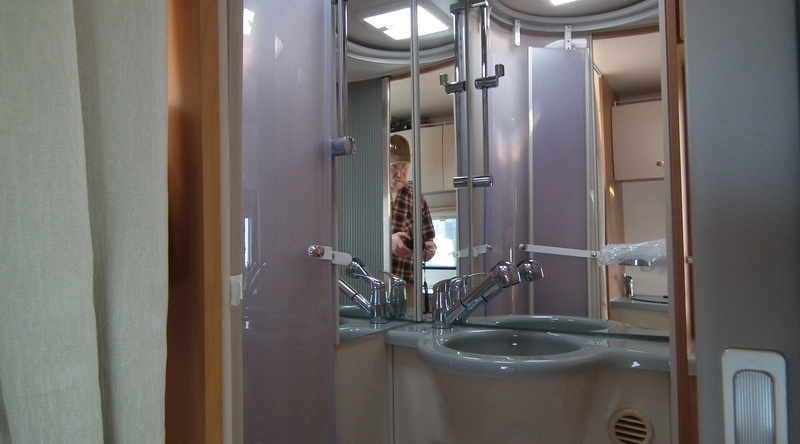 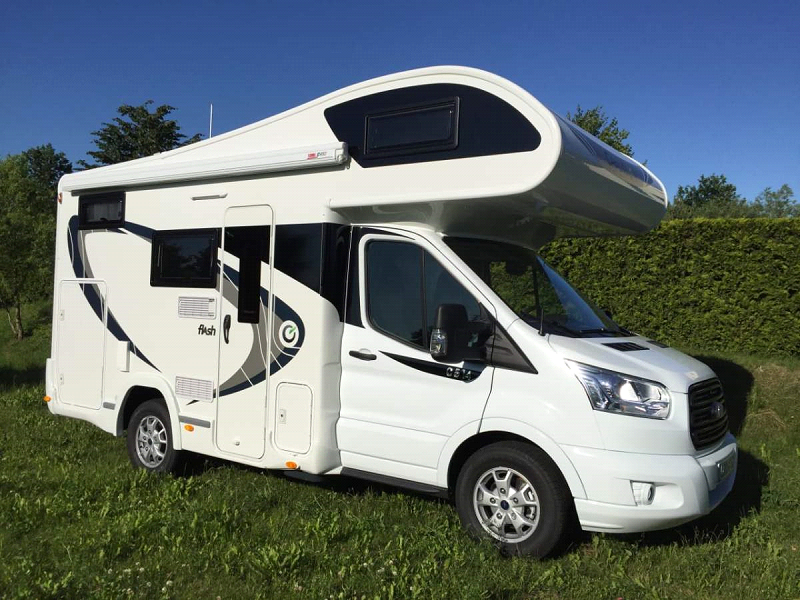 One of th most compact alcoves, the Chausson C 514 offers incredible space, inside an under 6 meter body. 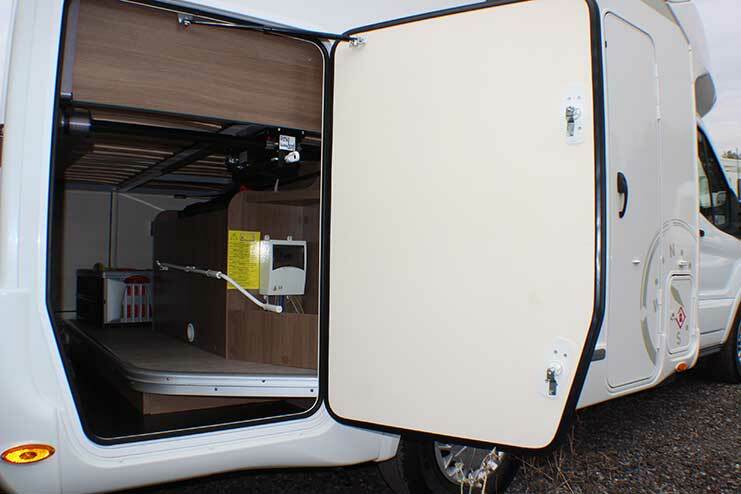 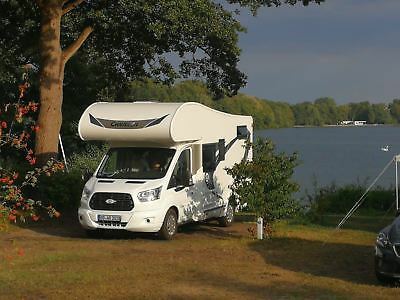 This makes it the perfect companion for narrow places and ferry passings (where you get charged by the lenght of the vehicle). 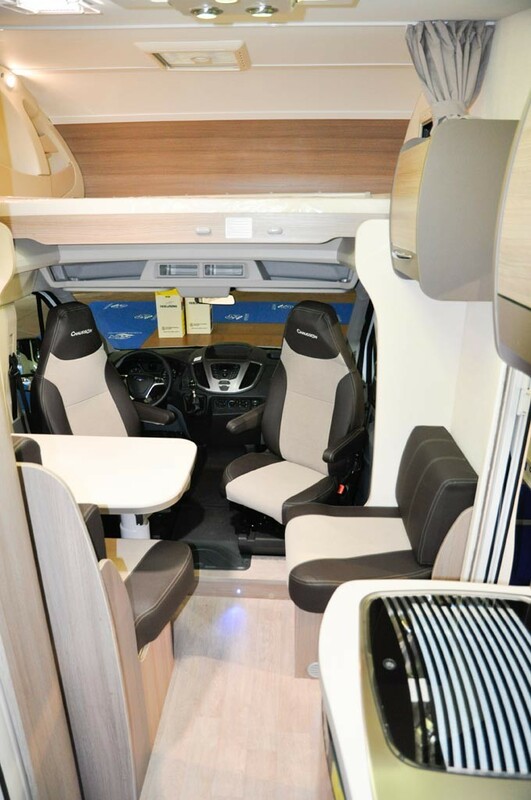 Equiped with a powerfull 2.2 TDCI Ford Engine, it has 155 PS available, for you to be able to conquer even the steepest hills. 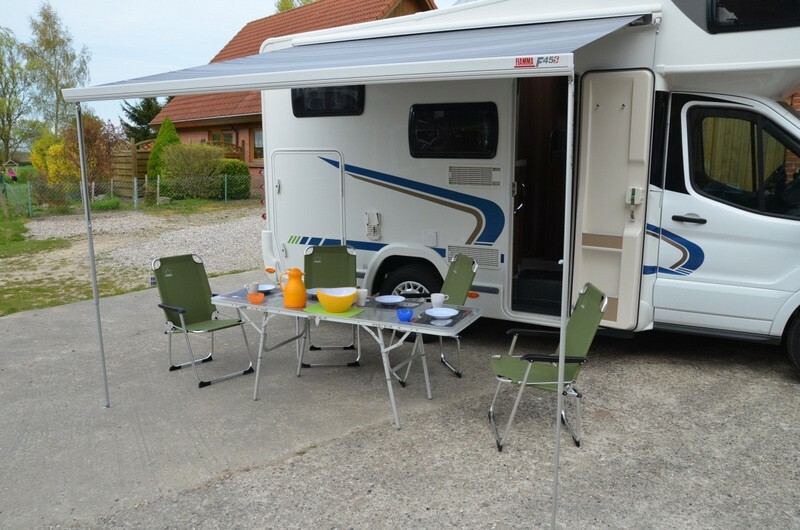 It can accomodate up to 5 persons, altough for maximum confort we recommend a maximum of 4.